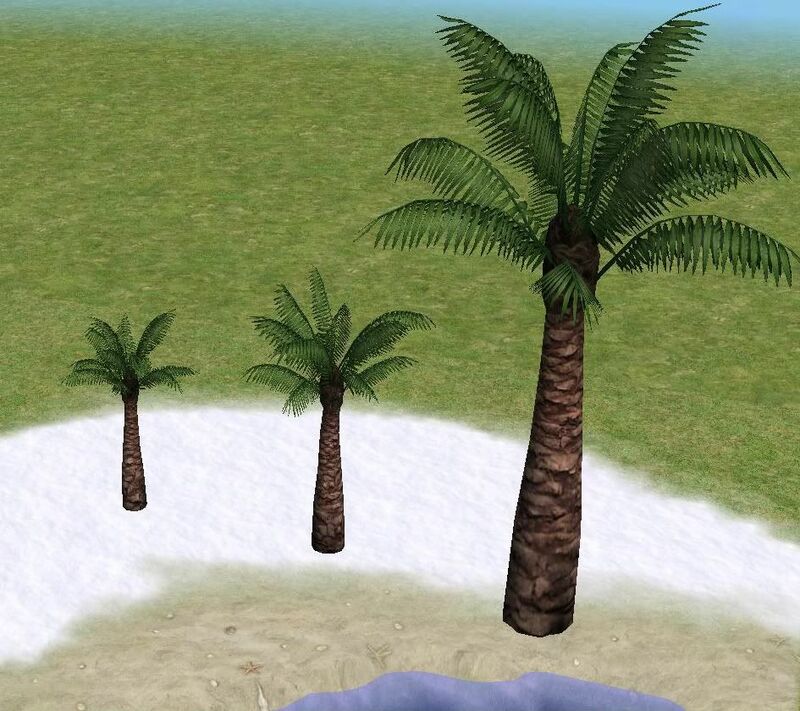 All of the palm trees are repo linked from the medium sized one. You need the medium sized one in your downloads folder in order for the textures of the other 2 to show up. To recolor, you should recolor the medium sized one, and recolors will show up in the other 2. I hope you enjoy!